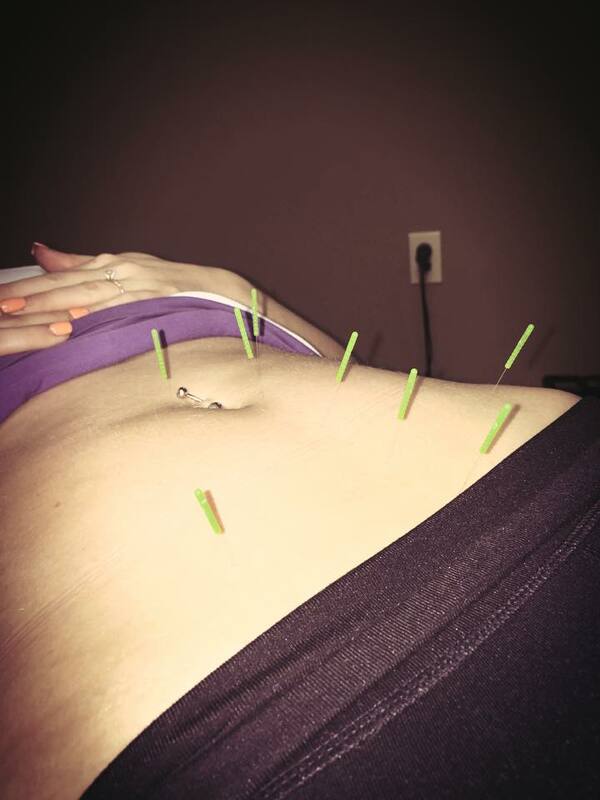 Located in the heart of Frisco, TX, the leading health professionals at A-Spine Chiropractic & Acupuncture are dedicated to helping you achieve your wellness objectives -- combining skill and expertise that spans the entire chiropractic wellness spectrum. Dr. Michelle Foster is committed to bringing you better health and a better way of life by teaching and practicing the true principles of chiropractic wellness care. 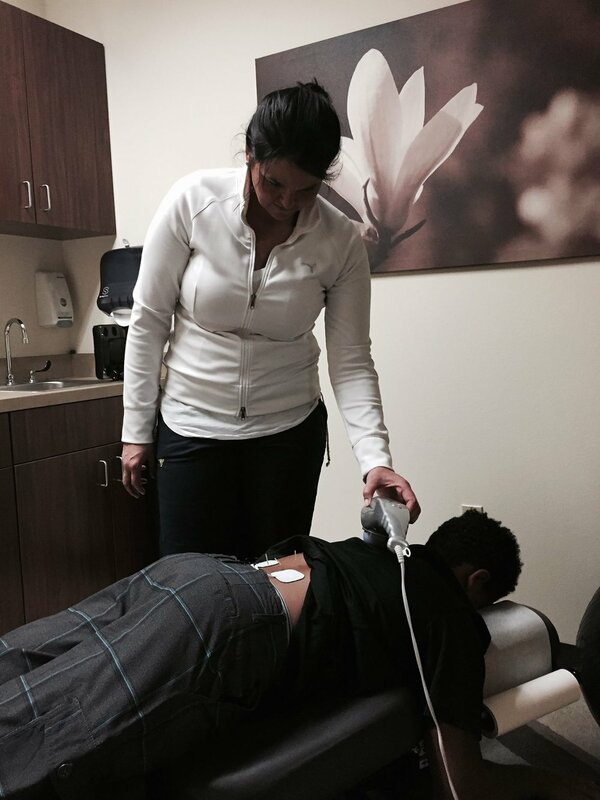 Patients seeking treatment at A-Spine Chiropractic & Acupuncture with Dr. Michelle are assured of receiving only the finest quality care through the use of modern chiropractic equipment and technology. Dr. Michelle Lee Foster, and the staff have a genuine concern for your well-being! Dr. Michelle is also offering full body fascia consults! Please contact today for more information.